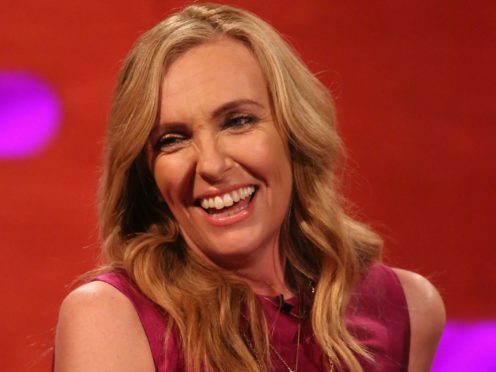 Toni Collette and Ethan Hawke were among the stars honoured at the 2018 Gotham Independent Film Awards. The show is often described as the unofficial start of awards season, which culminates with the Oscars in the spring. The Gothams have gained prominence in recent years for honouring movies that went on to win Academy Awards, including Bird Man, Spotlight, Moonlight and Get Out. During a ceremony in New York on Monday, best feature went to The Rider, Chloe Zhao’s contemporary Western drama. It saw off competition from Oscar contender If Beale Street Could Talk and The Favourite, which stars Olivia Colman as Anne, Queen of Great Britain. Elsewhere, Collette was named best actress for her role in Hereditary, ahead of Michelle Pfeiffer in Where is Kyra? and Glenn Close for The Wife. Close is tipped by many to end her Oscars curse and win a golden statuette in February next year. The 71-year-old has been nominated six times without winning. Hawke was named best actor for his part in First Reformed, where he stars opposite Amanda Seyfried as a Protestant minister whose faith is challenged. Previously announced awards were handed out to Willem Dafoe, Paul Greengrass, Jon Kamen and Rachel Weisz. According to US entertainment website Deadline, British actress Weisz, who stars in The Favourite, paid tribute to independent film as she was honoured with a tribute award. Weisz said The Favourite took 20 years to hit screens. Away from the big screen, BBC America’s television spy drama Killing Eve, which stars Sandra Oh as an MI5 agent on the trail of an assassin, won breakthrough series in the long form category.